When it comes to beauty, the Kardashians are candid about the products and treatments they use to get radiant skin. Luckily for us, some of the items they love aren’t top-dollar (because, let’s be real, we don’t have that Kardashian money). Case in point: Khloé Kardashian revealed the under-$10 acne face wash she swears by. While each item on Khloé’s list was priced under $10 (beauty lovers, rejoice! ), the one that stood out was the acne cleanser. She revealed it’s the Pan Oxyl Acne Foaming Wash with 10% Benzoyl Peroxide. Even better? It’s available at Target for $9.49, which means you’ll still have money left over to shop for the random items in the $1 to $3 section. 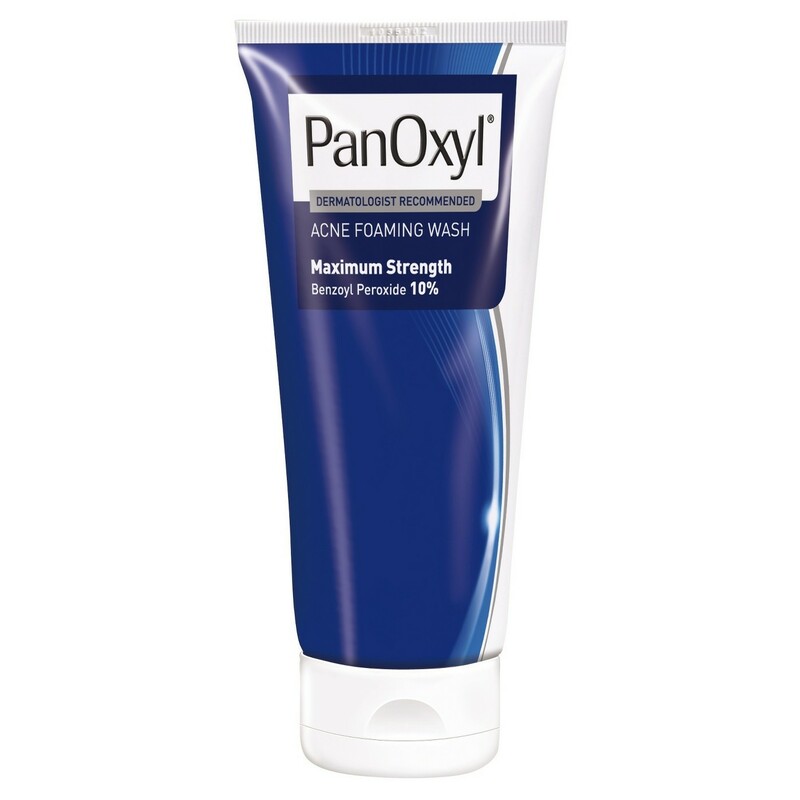 According to the brand, this face wash contains the highest strength of benzoyl peroxide available without a prescription. So you know it’s going to get rid of all the dirt and excess oil that causes acne. 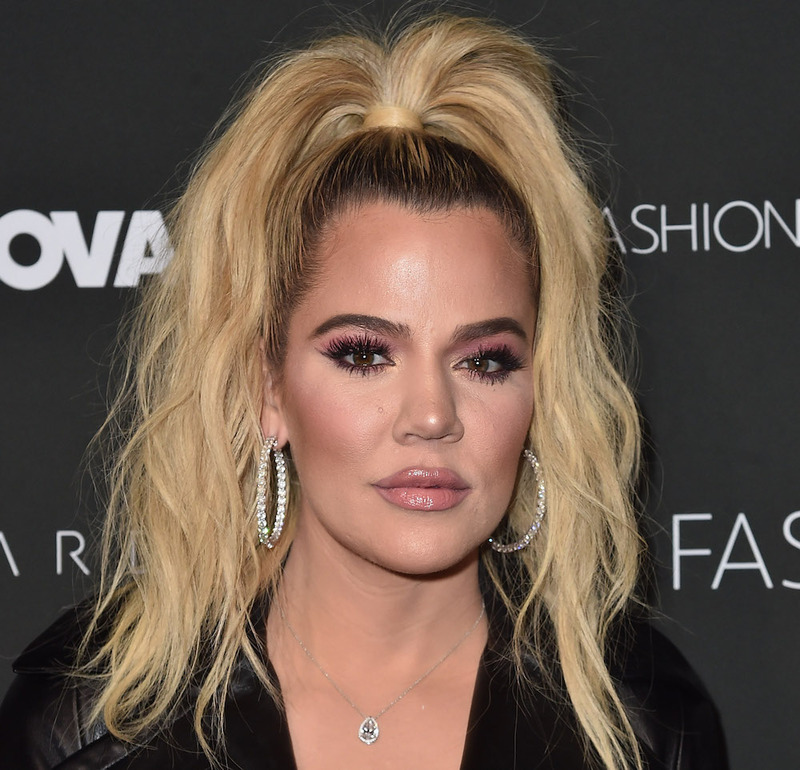 Among the acne cleanser, Khloé also spilled the tea on her favorite drugstore makeup removers. She uses the Neutrogena Makeup Remover Cleansing Towelettes ($4.99) and the Neutrogena Extra Gentle Eye Makeup Remover Pads ($6.49). “I love to get glam, but it can be such a b*tch to take off all that makeup, LOL,” she said. "To get my skin clean, first I wash my face (of, course), then use to Neutrogena towelettes to remove any left-over product, including one that's just for the eyes since eyeliner and mascara can be so tricky." Don’t mind us, we’ll be hitting up Target with these products in mind. Because if they’re good enough for Khloé, they’re good enough for us.